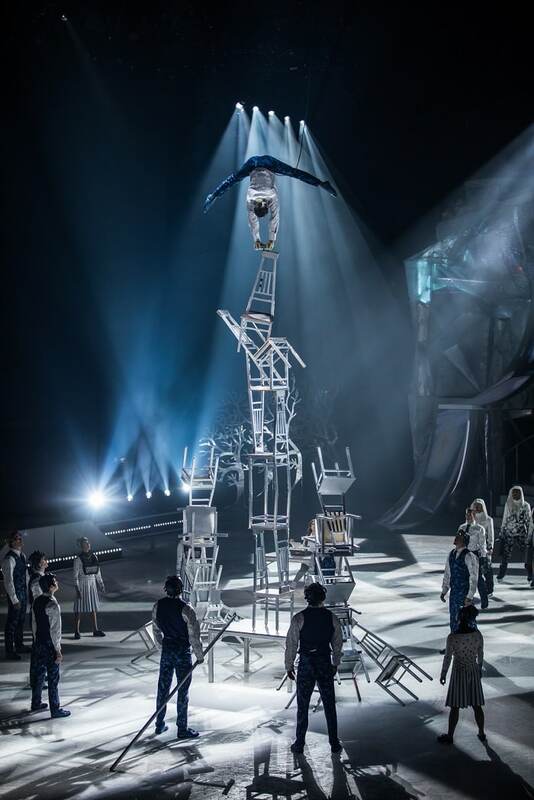 The new Cirque du Soleil Raleigh show, Crystal, opens at the PNC Arena August 15 and runs through August 19th. They added an element you have never seen from Cirque before and it sounds amazing! 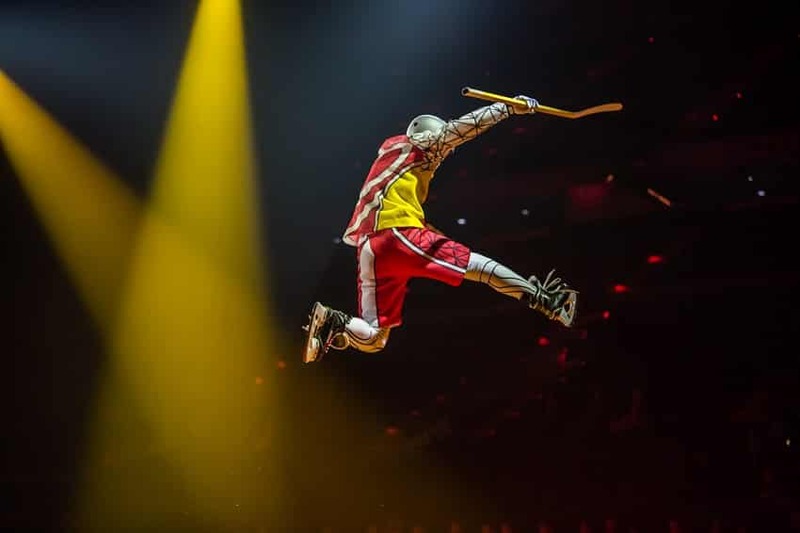 There is a new Cirque du Soleil Raleigh show opening this month and it looks awesome! Cirque du Soleil Crystal, opens at the PNC Arena August 15 and runs through August 19th and if you ask me this show is not to be missed! When Quidam was in town, we had a fantastic time and were in complete awe of the Cirque performers. I have no doubt this show will provide many jaw-dropping moments because on top of the amazing athletic abilities and stunts they do, Crystal is on ICE for the first time ever! **I will be provided with media passes to see this show on opening night. All opinions are my own. 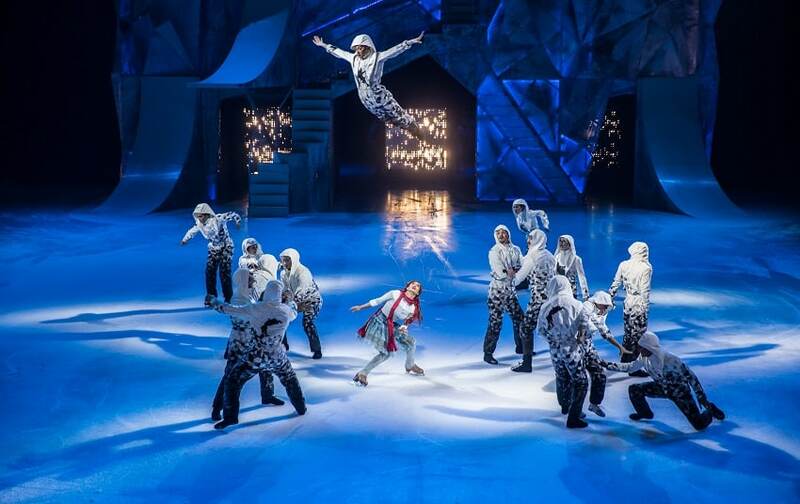 Beyond the back story, you’ll see gymnasts and skaters perform acrobatics on the ice and in the air with synchronized skating, freestyles figures, and extreme skating are featured alongside circus disciplines such as swinging trapeze, aerial traps and hand to hand. OK I think we can all agree that sounds amazing. Am I right?! CRYSTAL has 7 shows between Wednesday, August 15 through Sunday, August 19, 2018 at the PNC Arena in Raleigh. Learn more and buy tickets here. I’m so excited to see another Cirque du Soleil Raleigh show and I can’t wait to tell you what we think! I plan to be there opening night, so if you’re still on the fence about going, be sure to follow along with my stories on Instagram and I’ll give you the full scoop!